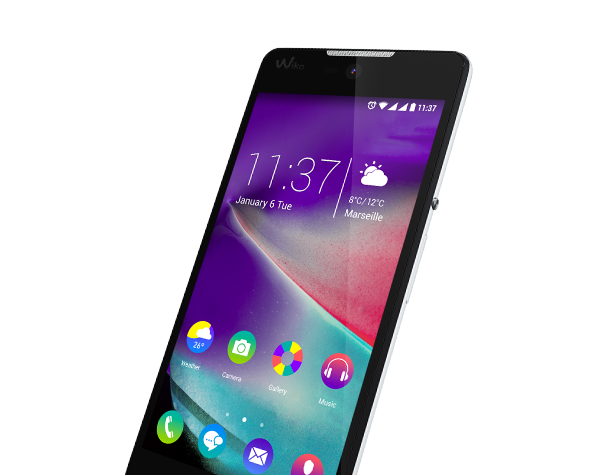 1 GB RAM, and it runs Lollipop for a smooth 4G navigation experience. 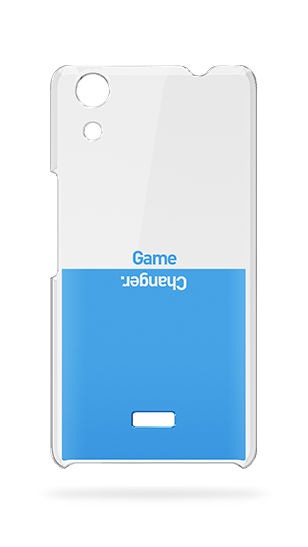 From a practical perspective, its dual SIM and micro SD to increase your storage memory up to 64 GB round off this minimalist yet effective design. Only the bare necessities! 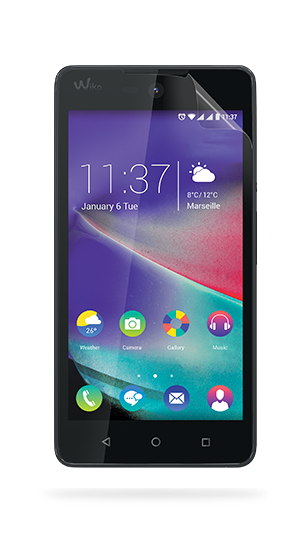 The power of the RAINBOW LITE 4G comes from its Qualcomm® Snapdragon™ 1.1 GHz Quad-Core processor. There’s no doubt, Lollipop will set the pace, closely supported by the phone’s 4 GB ROM and 1 GB RAM. The dual SIM and micro SD slot to increase your storage memory up to 64 GB will also set this phone apart from the rest. The RAINBOW LITE 4G does not skimp on details. 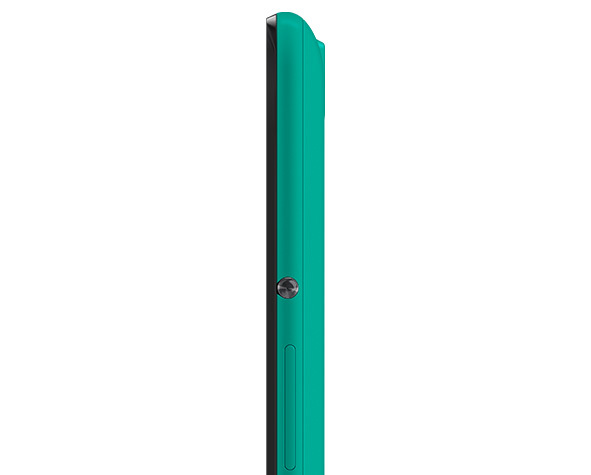 Its rounded edges reinforced by the soft matte finish of the cover enhance its sleek, soft design, making the RAINBOW LITE 4G both easy to handle and pleasant to touch. What more could you ask for? A 5-inch display to ensure true reading and viewing comfort? The RAINBOW LITE 4G has already thought of that for you! Addicted to photos? 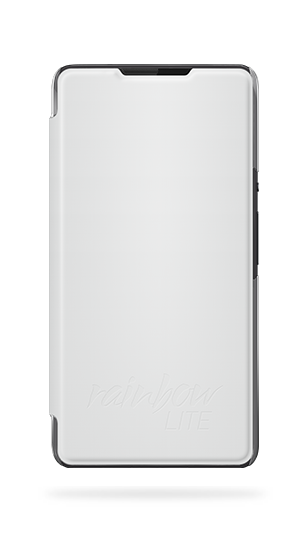 The RAINBOW LITE 4G will not let you down! 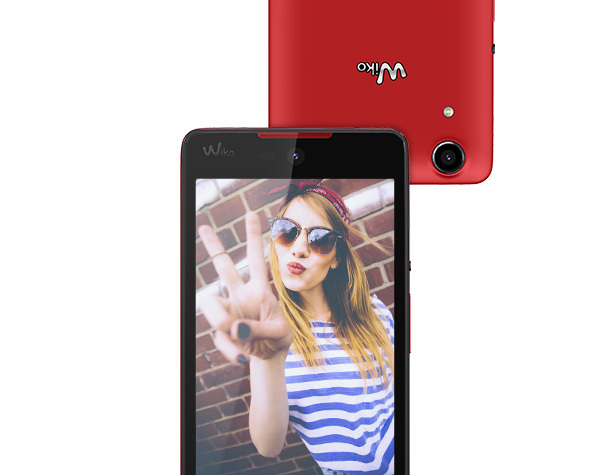 It comes equipped with a 5 megapixel main camera and 2 megapixel front camera. Pose, snap and share! 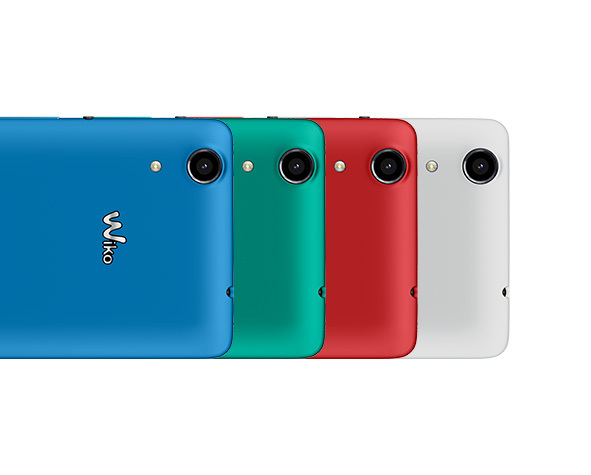 Your RAINBOW LITE 4G offers a multimedia experience filled with emotion, whatever the conditions. So what are you waiting for?